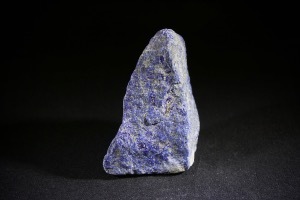 Lapis Lazuli is a sodium aluminium silicate with sulphide, chlorine and hydroxyl, and variable inclusions of Pyrite and White Calcite. 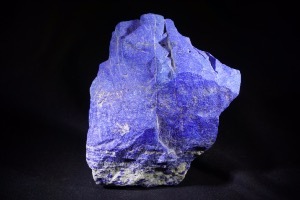 The ancient Greeks and Romans called the stone sapphirus, until the term Lapis Lazuli began to be used in the Middle Ages. 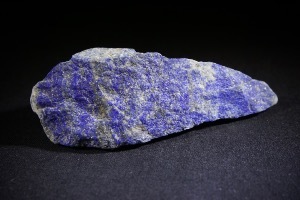 In Latin, the name means ‘blue stone’ and this came from the ancient Persian word lazhuward, which meant ‘blue’. 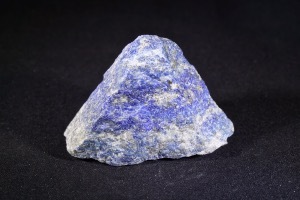 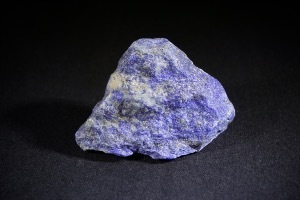 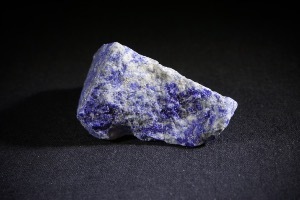 The finest Lapis Lazuli comes from the West Hindu Kush mountains of Afghanistan. 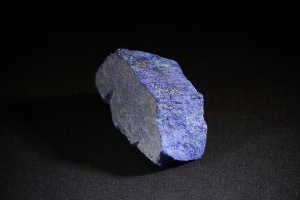 Other deposit it’s of generally lower quality are in Chile and Russia. 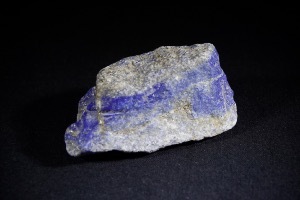 The ancient Egyptians used Lapis in scarabs, beads, pendants, and other Jewellery as far back 3100 B.C. 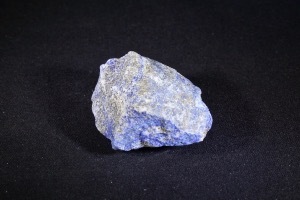 In that civilisation, it was also ground into powder for use as a medicine and as cosmetic for eye shadow. 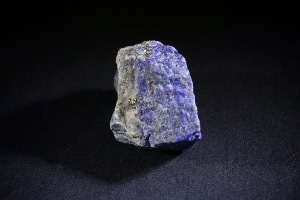 The golden sarcophagus of King Tutankhamen is richly inlaid with Lapis, as were the burial ornaments of other Egyptian king and queens. 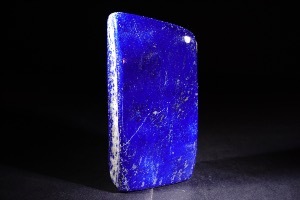 Lapis was also a stone of royalty in ancient Sumner and was treasured in China at least 2,500 years ago. 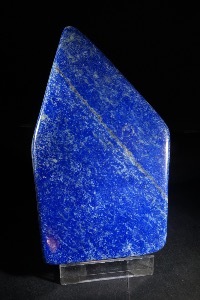 During the European Renaissance, Lapis was widely used for carving art objects, and Catherine the Great decorated a room in her place with Lapis walls, fireplaces, doors and mirror frames. 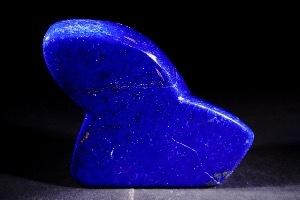 Buddhist beliefs recommended Lapis Lazuli as a stone to bring inner peace and freedom from negative thoughts. 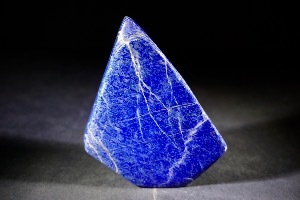 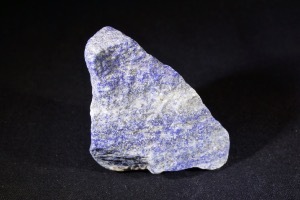 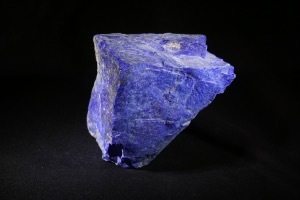 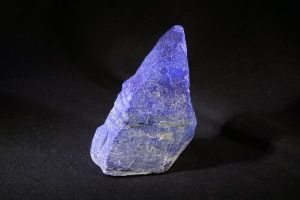 In Europe Lapis was also thought to cure various illnesses and to be an antidote for snakebite.